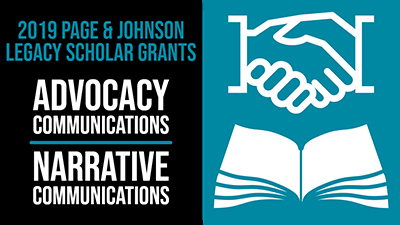 The Page Center announced funding for its 2019 call for research proposals on advocacy communications and narratives in public communications. Thirty-two scholars from universities in the United States, Australia and Turkey were selected to create research projects that will build scholarly and public understanding of the two topics. With social media playing bigger and bigger roles in how we access news, a need to understand the role visuals have in affecting audience emotions is vital. 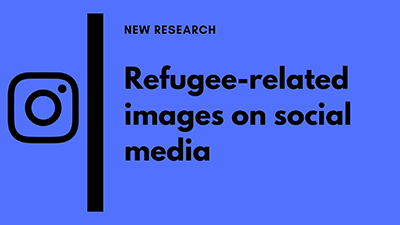 A team of Page Center scholars studied visual messaging of immigration issues on social media in hopes of grasping an understanding of how the different messages affect understanding and emotions about the issue. 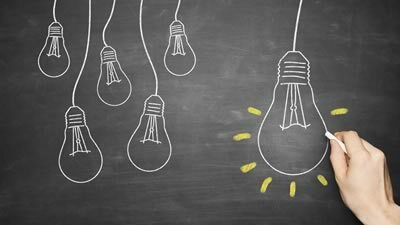 What are the best ways to communicate CSR through social media? Is it simply providing information about what your company is doing to contribute to society? 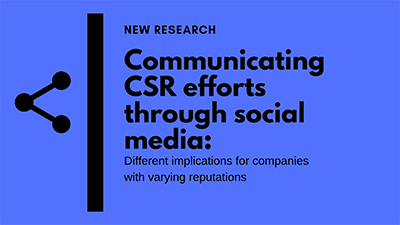 What if social media users begin to ask questions or make comments about CSR programs? How do companies react to consumers’ comments or questions? 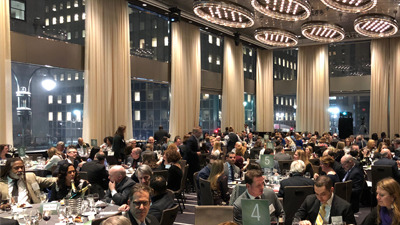 The Page Center honored its third class of Larry Foster Award honorees on Feb. 20 in New York City. The careers of Dean Baquet, Marilyn Laurie and Jack Rowe were recognized at the fundraising event, which was filled with kind words, wise advice, optimism for the future -- and a snow storm. 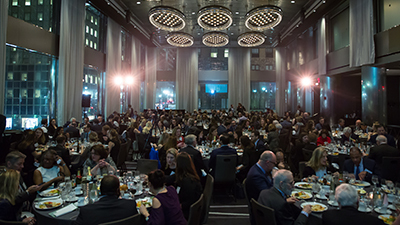 Every year the Page Center honors icons of public communications who, over the course of their careers, have demonstrated a commitment to the concept of "truth well told." 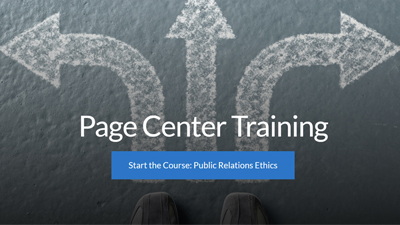 The Page Center is strengthening the role of ethics education in communications classrooms. We offer 12 free online modules on a range of ethics topics in public relations. Support for scholars and professionals making important contributions to ethics and responsibility in public communication.